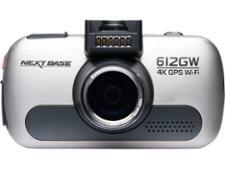 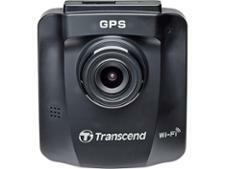 Transcend DrivePro 230 with adhesive mount dash cam review - Which? 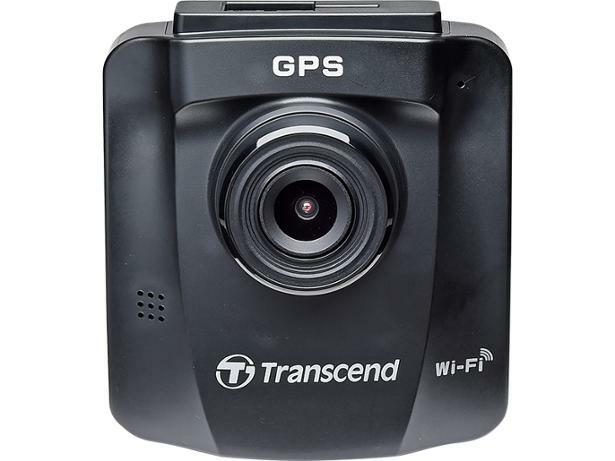 Taiwanese brand Transcend is well-known for making memory and storage products, but dash cams are one hands-on product it's now investing a fair bit into. 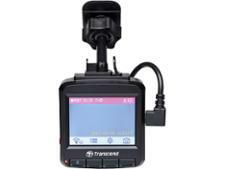 The Transcend DrivePro 230 is one of its most expensive models, and it comes with your choice of two different mounts. 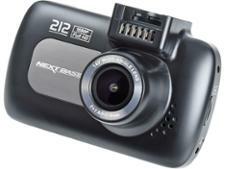 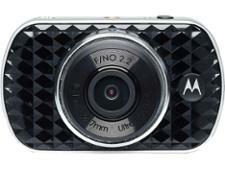 To find out how the DrivePro 230 dash cam with adhesive mount fared, read on for our full review.